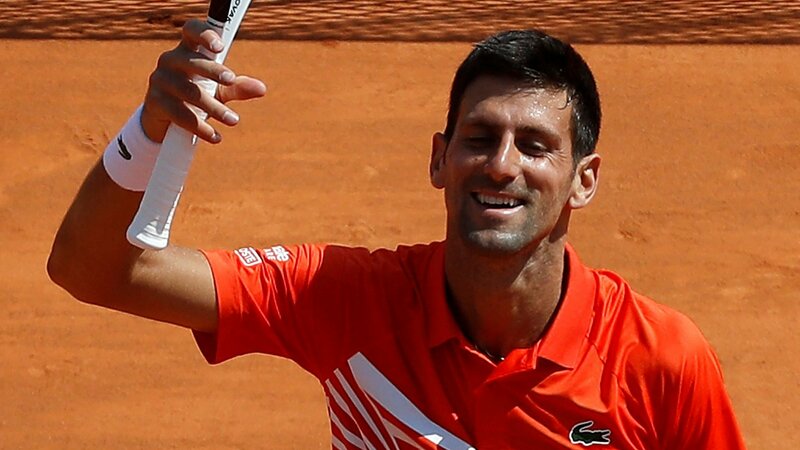 Novak Djokovic and Rafael Nadal breeze into the Monte Carlo Masters quarter-finals, but Britain's Cameron Norrie is knocked out. 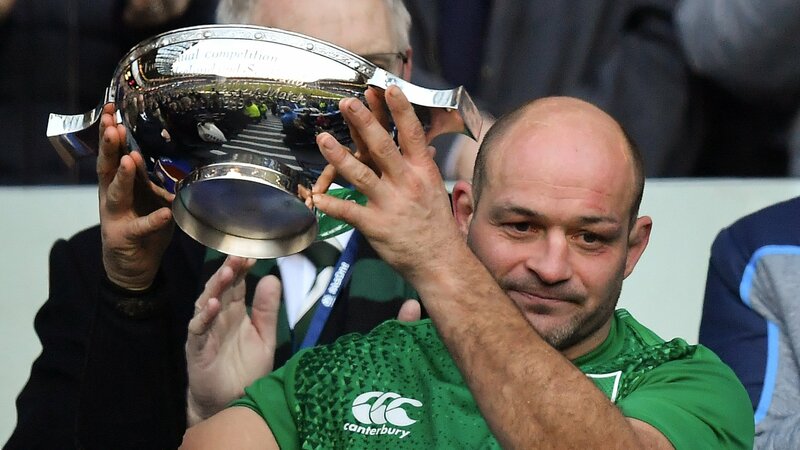 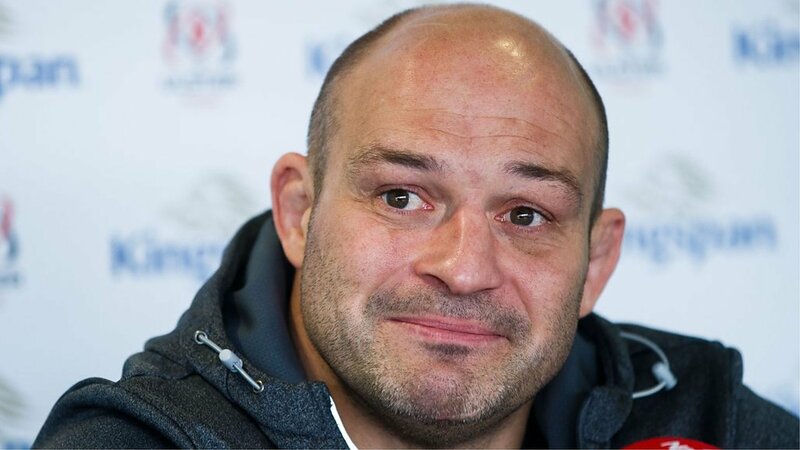 Retiring Ulster and Ireland captain Rory Best says that he feels the time is right to step away from rugby as he announces his plans to retire after the World Cup in Japan. 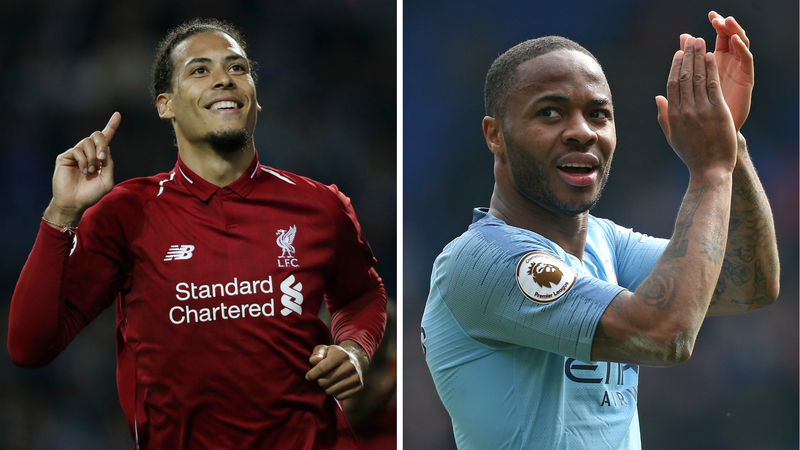 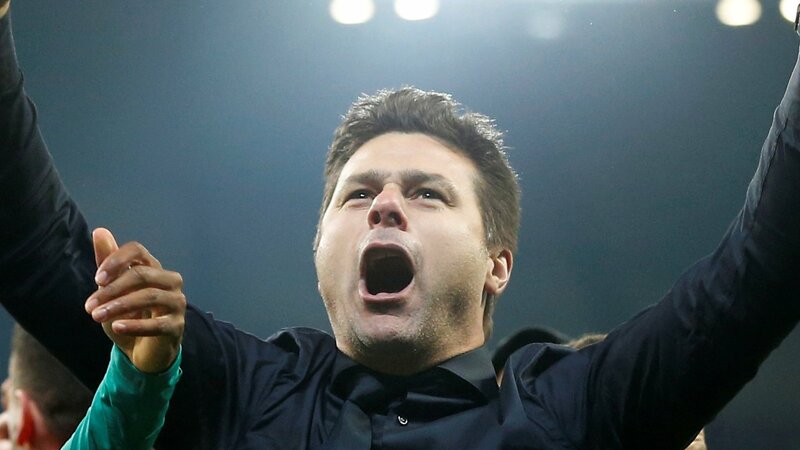 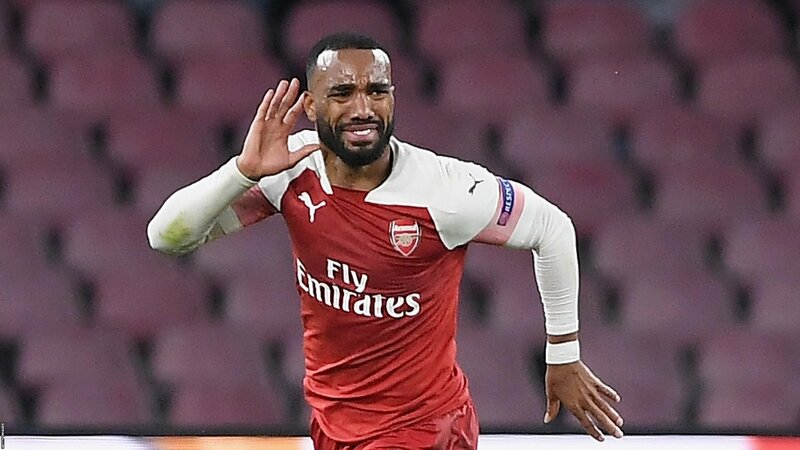 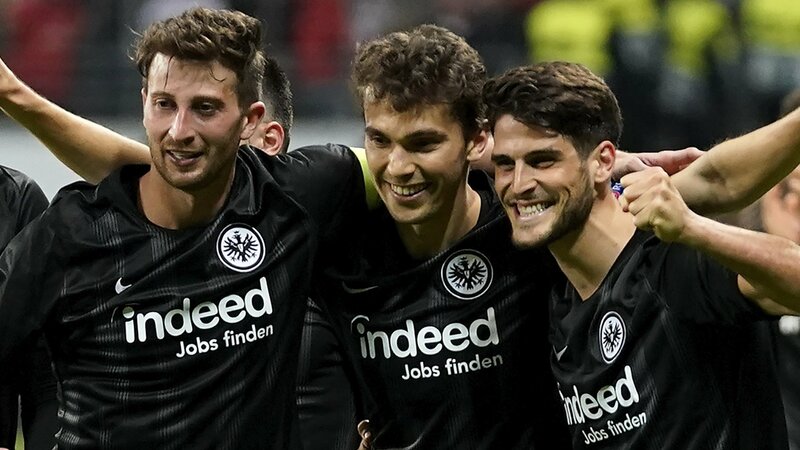 Tottenham boss Mauricio Pochettino says "we are still in a dream, a bubble" after his side's stunning 4-4 away-goals win at Manchester City to reach the last four of the Champions League. 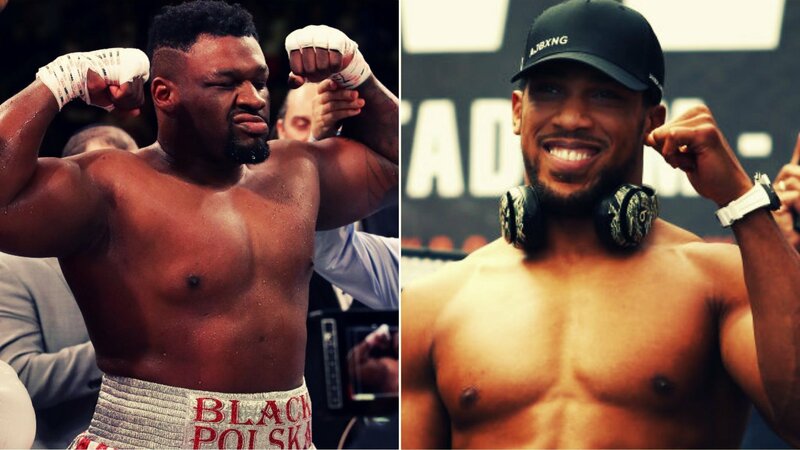 Jarrell Miller's failed drug test adds to frustrations in the heavyweight division and leaves Anthony Joshua seeking solutions. 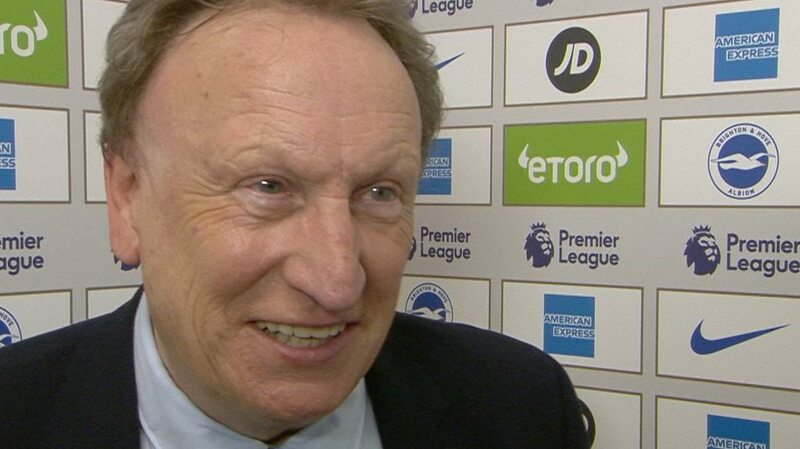 Cardiff manager Neil Warnock says his side are "far from finished yet" in their battle against relegation, after beating fellow strugglers Brighton 2-0 at the Amex Stadium. 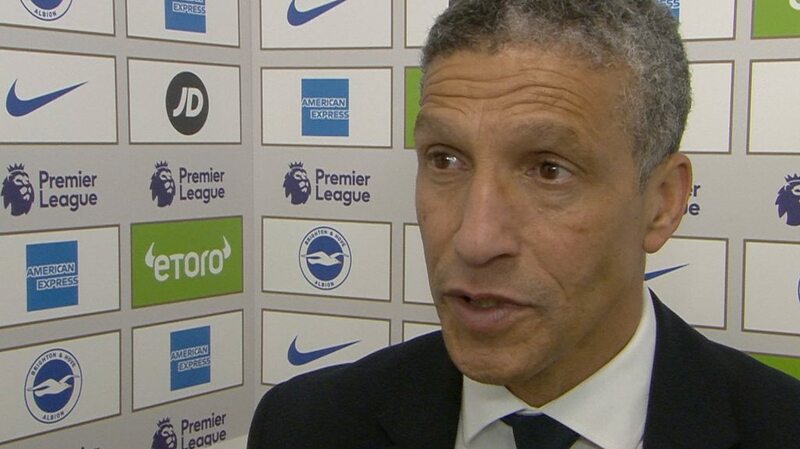 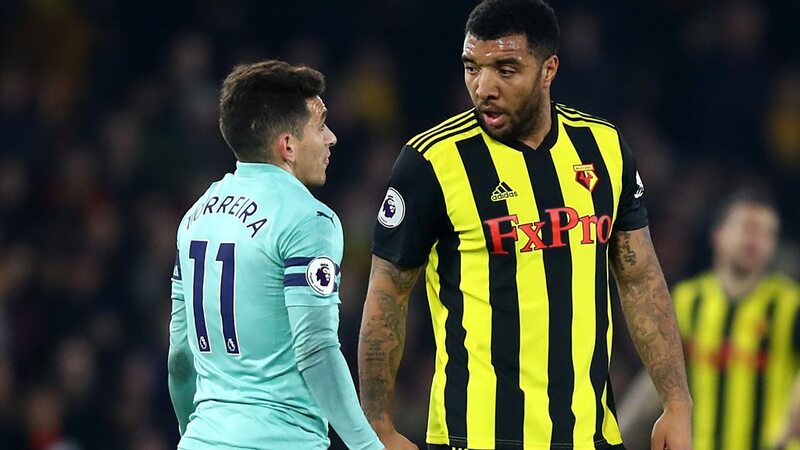 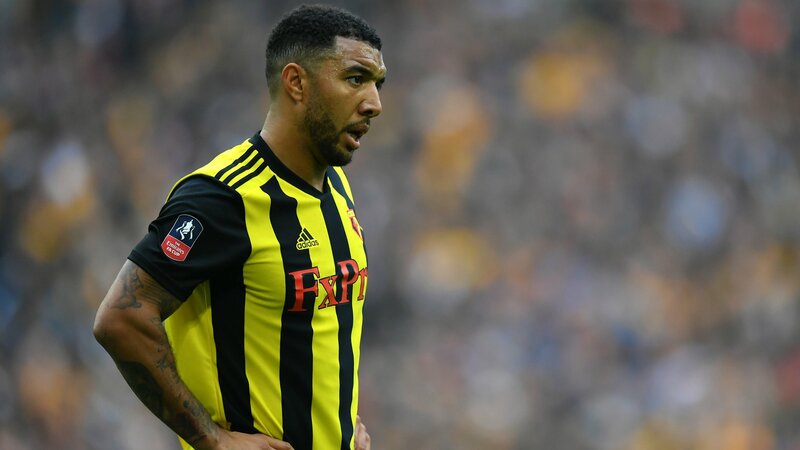 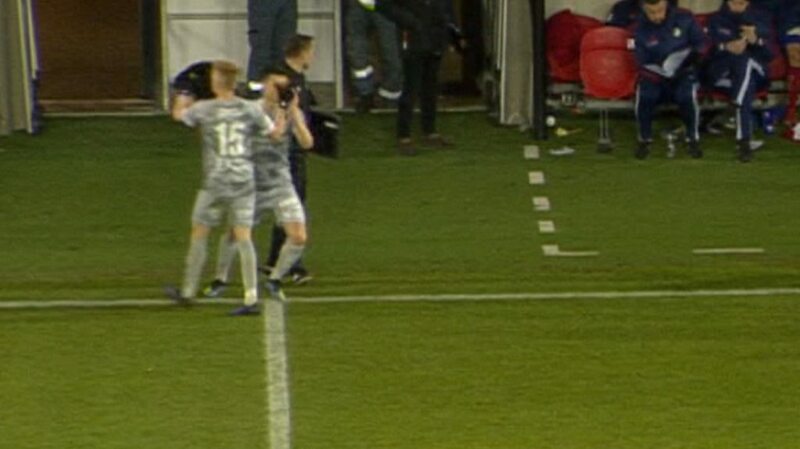 Brighton manager Chris Hughton admits his side's 2-0 home defeat by fellow strugglers Cardiff means the Seagulls have a "fight" on their hands to avoid relegation. 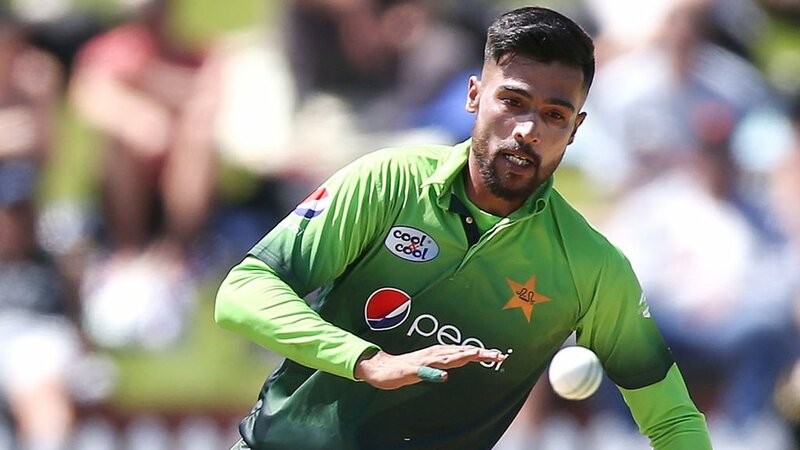 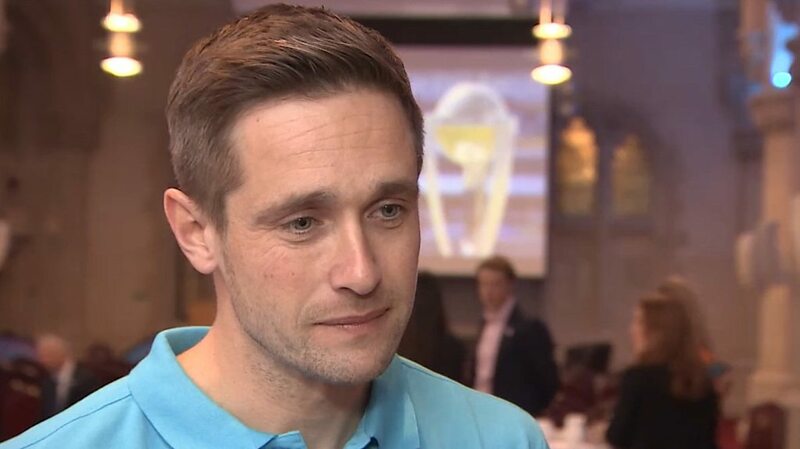 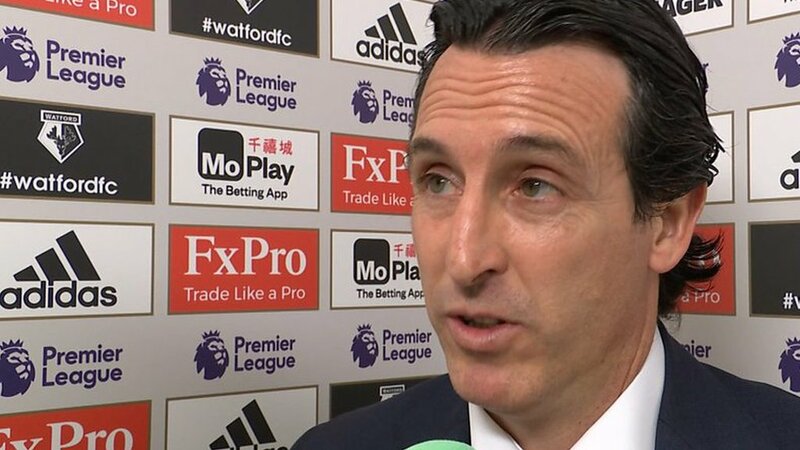 England all-rounder Chris Woakes says if Jofra Archer was included in the England squad and "someone was to miss out, it would be extremely unfortunate" but adds that Archer is a "world-class player" and a call-up would not "disrupt" the team. 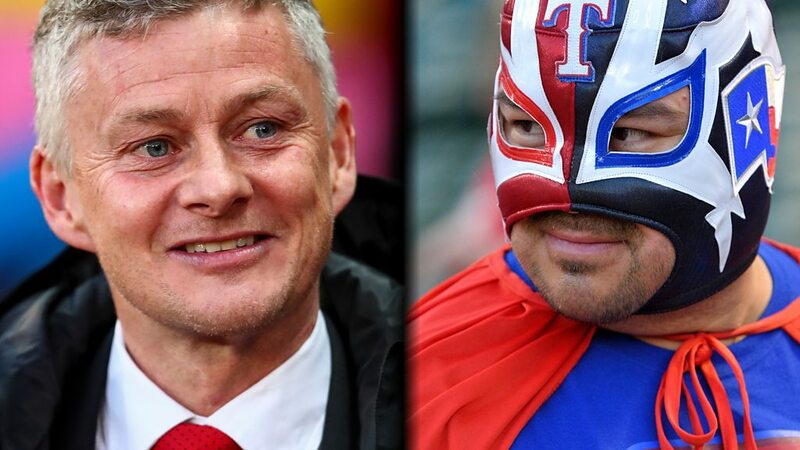 BBC Sport visits Norway to find out about Ole Gunnar Solskjaer's upbringing, his family's sporting history, and how the Manchester United manager chose football over wrestling. 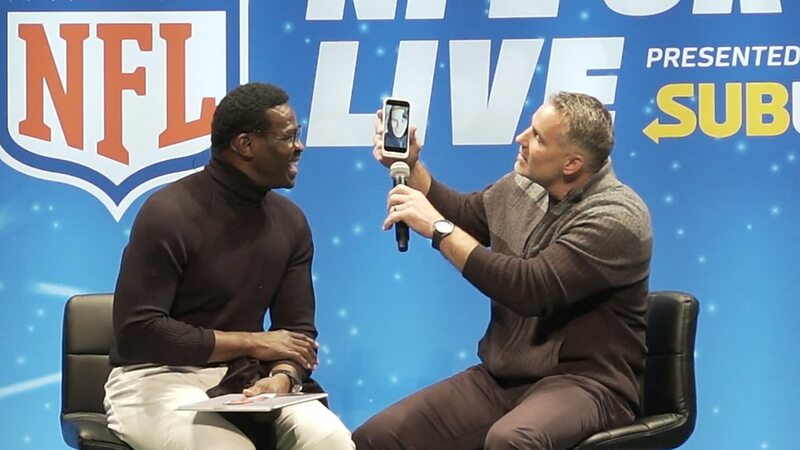 Six-time Super Bowl champion Tom Brady FaceTimes an NFL fan event in Cardiff.